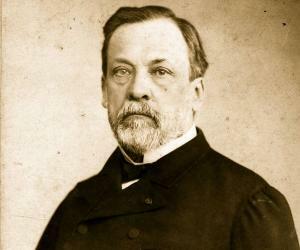 List of famous chemists of the 19th century who enriched the subject with their enormous contribution. 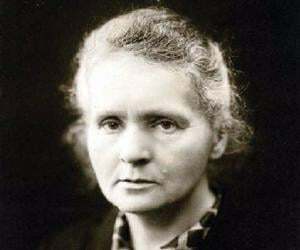 Chemistry has been one of the foremost important disciplines of science. Of all the scientists working in this field or branch of science, chemists are the most important contributors. They specialize in the field with their job involving studying the chemical nature of substances and examining their behaviour in different situations and different conditions. Chemists also are involved in understanding the composition and properties of unknown substances, using them further in practical applications in industries. Since chemicals play a vital role in virtually all types of industries, chemists are employed in various industrial establishments, including plastics, medicines, pharmaceuticals, paints and so on. The role of a chemist is mostly involved in laboratory research. Over the years, chemists have voluminously contributed in this field of study. 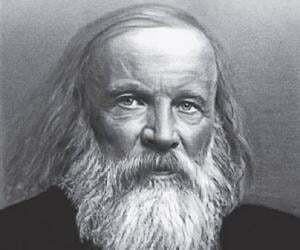 The 19th century saw some of the greatest of chemists rise in number. Be it the Swiss Nobel laureate Alfred Werner who founded coordination chemistry or German Nobel prize winner Carl Bosch who developed the Haber Bosch process for high pressure synthesis of ammonia, 19th century has had legendary chemists whose contributions have been magnanimous in the field. Check this segment and discover some of the most important and famous chemists of the 19th century.